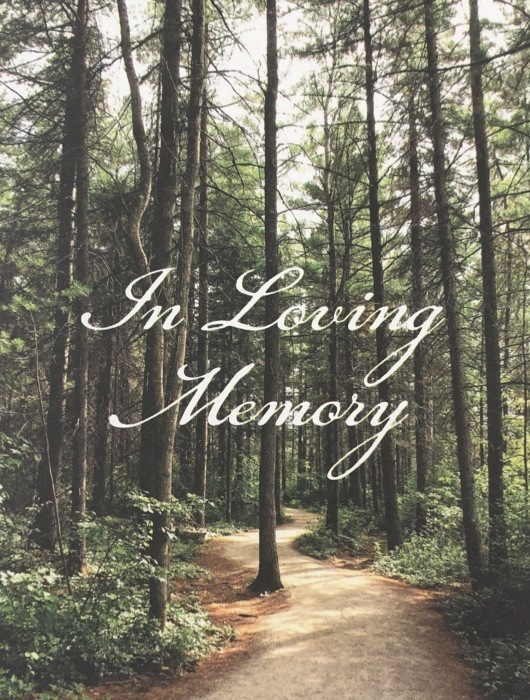 Daniel M. Brown, 84, Hopkinsville, Kentucky died Wednesday January 30, 2019 at Jennie Stuart Medical Center, Hopkinsville of natural cases. The body will be cremated. A memorial will be at a later date. Lamb Funeral Home will be in charge. A native of Hopkinsville, Kentucky he was born November 5, 1934, the son of the late Garland Brown and Myrtle Walker Brown. In addition to his parents, survivors include, his son, Phillip Brown, Boston, Massachusetts; his daughter Daniella Davis, Veedersburg, Indiana; his niece Melissa Stewart, Hopkinsville.